A weekend of play | connection | discovery. Join us for the 10th Greenermind Summit! 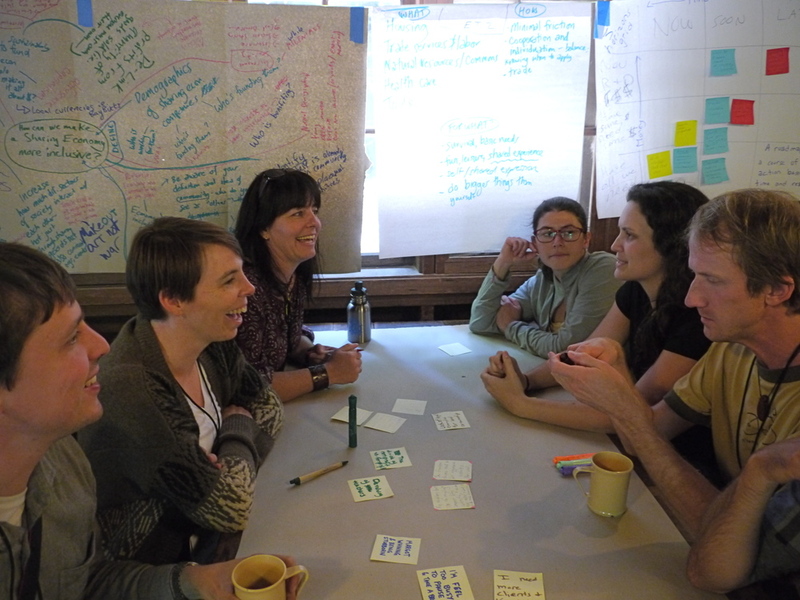 Greenermind is a community of change-makers in the San Francisco Bay Area and in Washington, D.C. We host the Greenermind Summit -- one part adult summer camp, one part unconference, and one part restorative retreat. Our 2019 Summits are happening June 13-16 in the Mendocino redwoods (Northern California) and (date TBD) in the Virginia forestlands. Is there a talent show? Yup. Do we make music around the campfire? Yup. Will you learn about cutting-edge ways people are solving wicked problems like sanitation in the developing world, gender bias at work, oceanic plastic pollution, affordable housing policy, and more? Duh — it wouldn’t be Greenermind without some serious nerding out. At Greenermind you'll meet mission-driven people from diverse backgrounds. We are entrepreneurs, educators, designers, scientists, nonprofit leaders, corporate managers, artists, policy experts, front-line activists, and more. Check us out on Facebook to see who you'll meet this year. Your experience is exactly what you make it. You can dive into facilitated activities or relish unstructured time. The entire weekend is sourced from our stellar community; you’re invited to present a workshop, lead a hike, create art, or bring anything you’d like to share. Get in the loop with the Greenermind community. No more than two emails a month. Find out about what we do at the Greenermind Summit.